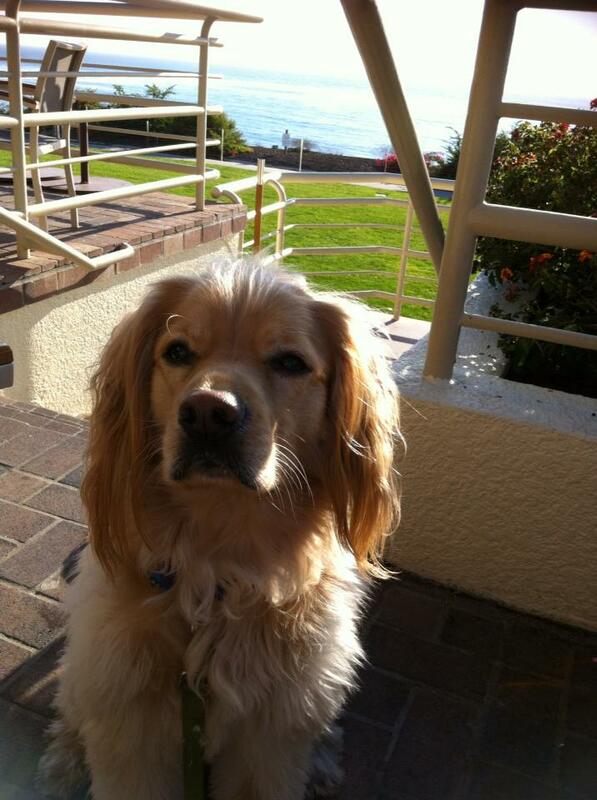 Three of Martin Resort’s five hotels, Pismo Lighthouse Suites, Paso Robles Inn & The Inn at the Cove are dog-friendly. Taking your dog to the Central Coast is a great idea for both of you, because your dog can enjoy many activities along with you! If you don’t know where to start during your pet-friendly vacation, take Janine’s advice! She’s our guest services manager at The Inn at the Cove. Janine has called the Central Coast home since she started attending Cal Poly, San Luis Obispo about six years ago. Loving the people, beaches, and weather, Janine decided to stay in the area after graduating! Janine has a 4-year old cocker spaniel mix named Tucker. She says that he is quite the character, sports a natural Mohawk, and is incredibly fun and carefree. While Tucker loves getting out of the house and exploring the Central Coast, he is equally happy sleeping and lounging like a cat in the sun. Janine is an expert in dog-friendly activities in the area. Here are her recommendations for the five best places to take your dogs in SLO County. This walking and biking path is a perfect place to take your dog. Along the way there are nice places to stop and enjoy the views, as well as Woodstone’s Cafe, at the midpoint, where you can stop and grab a snack and let your dog get a drink from their convenient water bowls. Avila Beach itself has a number of dog friendly restaurants as well. There are many other hiking trails in the area that are a fun way to see the city and give your dog a nice exercising day out. Tucker enjoying the sun on Bob Jones Trail! 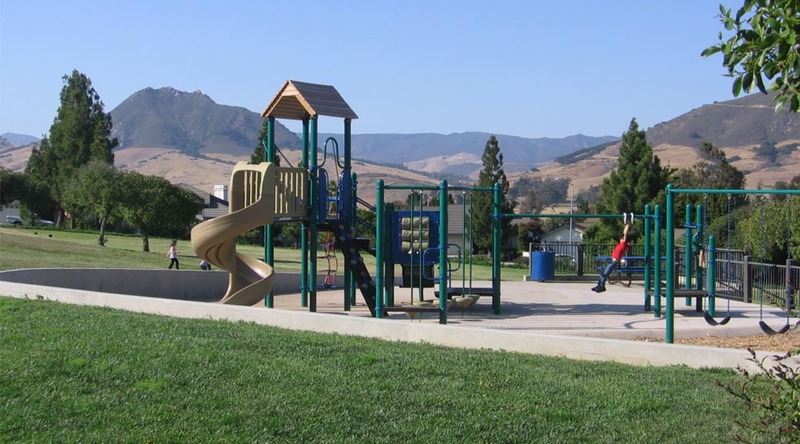 Located in the heart of San Luis Obispo, the Laguna Lake Dog Park is an off leash dog park where your dog can run and play to their little heart’s content. This off leash dog park has water bowls, benches, and access to hiking trails, giving you and your dog the perfect atmosphere to run off some extra energy. The park is big enough that if you wanted to bring Frisbees or balls you can, just be aware that some other dogs may try to join in on your fun. 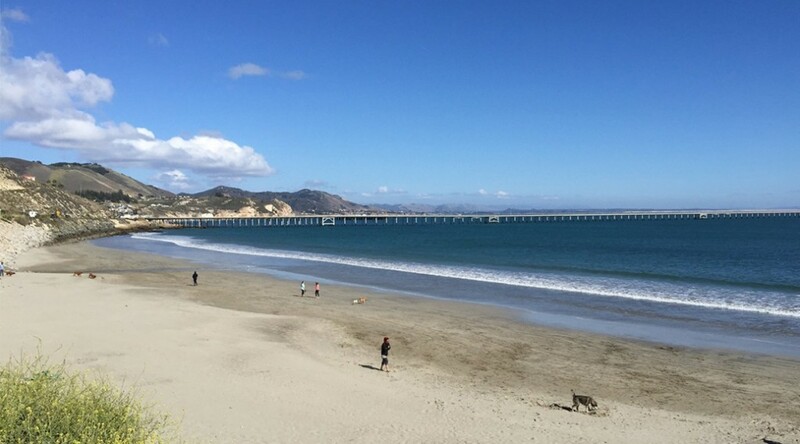 This beach, also called Fisherman’s Beach, is the smallest of the beaches in Avila & Port San Luis Harbor. No matter what time of day it is, you will more than likely find dogs running free through the surf. The Port San Luis Harbor District currently allows well-behaved dogs to be off the leash anytime on this beach. Both these restaurants are very pet-friendly and have amazing food options for you. While there are many dog-friendly restaurants in the area, these two are definitely among my favorites. Simple touches like bringing out water bowls for your best friends as well as providing tables with shade give your dog a nice place to relax while you enjoy their amazing food. Wine tasting is huge in this area, and San Luis Obispo County produces some of the best wine around. Many of the wineries around here do allow dogs to join you. 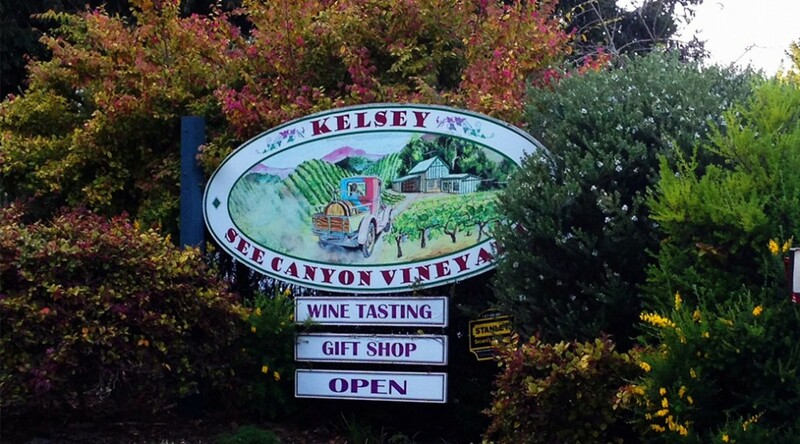 Kelsey Winery, which is located in See Canyon, is a great place to take your animals (maybe after a walk on the Bob Jones Trail or trip to the Dog Beach). They have a large grassy patio area where you and your pup can soak up the sun and enjoy live music which they have frequently performing especially on the weekends. 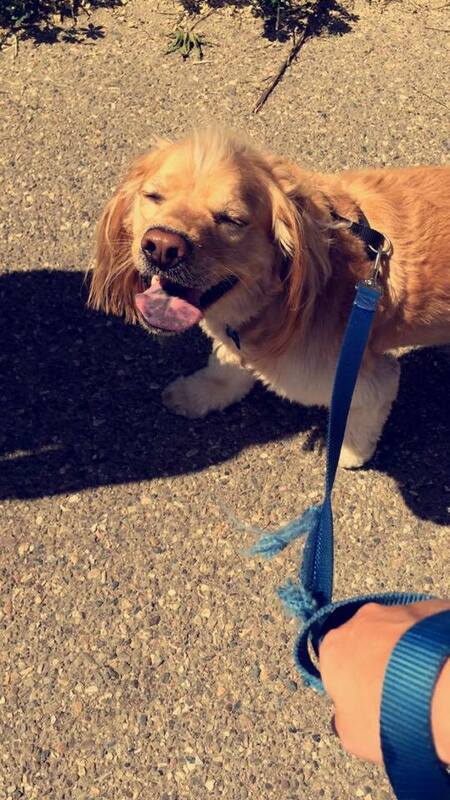 The winery is family run, and a lot of times, the owner will be out playing fetch with his own dog. Another winery with a similar set-up is Laetitia Winery, located over in Arroyo Grande. They are constantly profiling their furry “wine club” members on their Facebook and Instagram pages. This is again a wonderful place to spend a more relaxing day with your dog. Hopefully your dog will be lucky enough to vacation with you next time you visit the Central Coast! To discover more interesting attractions of this area, visit our Leisure & Family page on our website, and don’t forget to go #CentralCoasting!